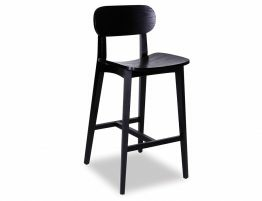 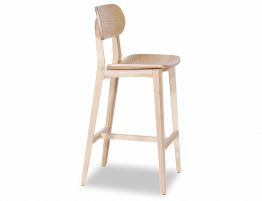 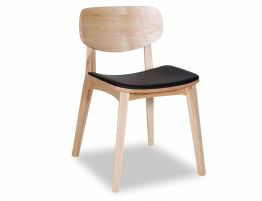 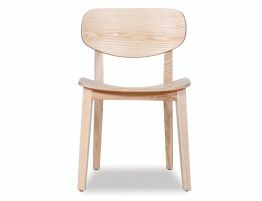 The Saki modern dining chair is an American ash wood chair that’s light in weight but heavy on style. 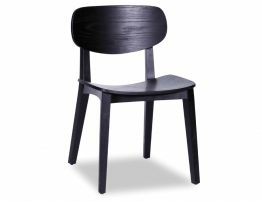 This modern dining chair evokes earlier mid century modern furniture forms and a sure Danish modern furniture influence but our Saki dining chair is an easy fit with today’s modern furniture. 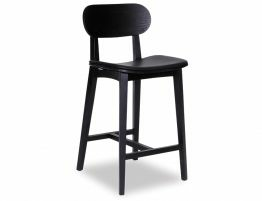 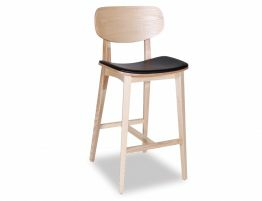 Reminiscent of a school house chair, the Saki modern dining chair is spare yet stylish with clean lines and a simple chic form.